Scotland-based Edinburgh Napier University has announced the official launch of the Blockpass Identity Lab — the first blockchain identity laboratory in the world. This represents the first research facility in Europe that will be entirely dedicated to the research and development of blockchain technology. The aim of it is to explore different new use cases for the technology. The goal is to find new methods of applying this for protecting personal information online. The laboratory is a result of a collaboration of Edinburgh Napier University and Blockpass IDN, an identity application firm based on blockchain technology that originates from Hong Kong. 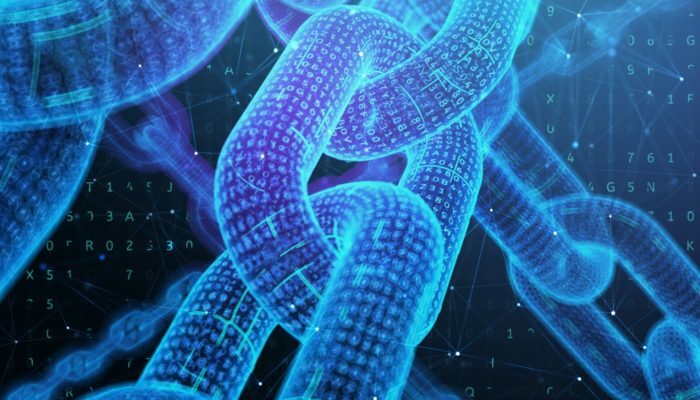 The two have entered a three-year partnership, which will also ensure funding for the research staff, virtualized blockchain environment, as well as five PhD students. Additionally, the facility plans to especially focus on some key challenges regarding identity, as well as on creating new data infrastructures that would respect users’ rights and privacy. Kate Forbes, digital economy minister for Scotland, commented on the development by saying that this is an exciting move, especially since the new technology can bring much more protection to personal data on the internet. It will not only protect data from hackers, scammers, and other cybercriminals, but it also carries on the innovative tradition of John Napier — a mathematician that the University was named after. The facility’s launch was first announced back in April. It came as a response to numerous data breaches and similar scandals that have served to point out the risk of storing data in centralized locations. Now, thanks to the new facility, such risks can be reduced through thorough research of the blockchain and its capabilities. Of course, a lot of data breaches that have been reported recently are mostly U.S.-focused. U.S.-based companies have struggled with the issue a lot, and as time progresses, the attacks on unsecured databases seem to grow more and more frequent. Even so, Europe-based firms are also not unfamiliar with the issue, and some estimates claim that as much as 17% of the population has been victimized in identity theft operations. In 2017, the cost of credit card fraud alone was estimated to be at around £1 billion ($1.3 billion) on the continent of Europe. This has led to the cancellation of credit cards by more than five million individuals. Clearly, a new method of protecting information is desperately needed everywhere around the world, and the blockchain seems to be a perfect solution.